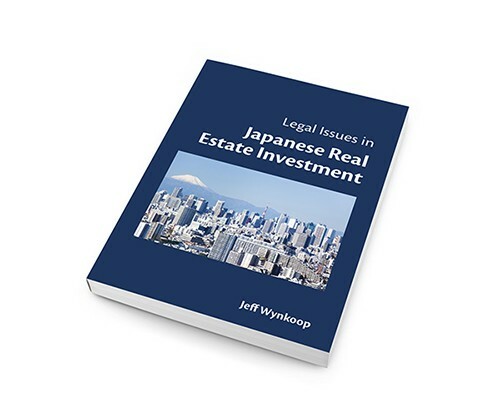 Prior to making an offer to buy property in Japan, it is important to have a good estimate of your total out-of-pocket costs, and understand when the costs will arise in the buying process. Usually when buying a pre-owned property, the owner wants to complete the entire transaction (from receiving the down payment to handover of the keys) in less than three months, so at the time of making an offer, you will already need to have a significant amount of cash on hand to cover miscellaneous expenses, etc. Please note that the costs below are estimates only, and will depend on the contents of your agreement with the seller among other factors. A notice for this tax will come from the prefecture between 6-18 months after the transaction is completed. There is a special tax reduction possible in the event certain legal conditions are satisfied (i.e., pre-owned residence built after 1982, total size of 50-240 sq. meters, etc. ), but the applicable legal conditions for the reduction vary with the prefecture. In addition, to receive the tax reduction some prefectures require a declaration from the new owner within a certain time frame after the purchase, so this is something you should verify in advance with a local real estate company or tax office for the prefectural government, etc. In the event the seller of the pre-owned residence is an individual, no consumption tax will be levied on the transaction. The purchase price of land is also never subject to consumption tax. However, consumption tax is levied on agent fees, and if the property has been refurbished by a real estate company prior to transfer, consumption tax may be due on the cost of refurbishment. Consumption tax is payable on transactions in buildings and other structures on the land. It is also payable on legal scrivener fees, which are paid for recording the transfer of ownership of buildings and/or land in the real estate register. In addition, consumption tax is routinely charged as a part of loan origination fees, but the specifics vary with the lender. The amount of the down payment paid at the time of executing the purchase and sale agreement is usually 10%, but the exact amount depends on agreement between the buyer and seller. In the event the property is a high-profile property in high demand, the seller may ask for more than 10% as a down payment. The down payment is usually a first installment of the purchase price, with the balance being due at or by the closing of the transaction (i.e., at the time of handover of keys). In the typical case, if the buyer cancels the deal after the contract but before closing, the buyer will forfeit the down payment, and if the seller cancels the deal before closing, the seller must pay the buyer two times the down payment amount. The amount varies depending on the purchase price, but there is a reduction in the event of a private sale of a pre-owned residence between 10-50 million JPY (among other conditions) to 10,000JPY. Even on a property with a purchase price of 99 million yen, the stamp tax is only 30,000JPY when satisfying the conditions for the special stamp tax reduction. Generally 3.24% of purchase price + 64,800JJPY (this is the upper legal limit). One half of the agent fee is usually paid at the time of signing the purchase and sale agreement, with the balance due at closing. Since usually the seller wants the balance of the purchase price paid directly into a personal bank account, if you are getting a loan, you should check with the lender to see if the lender will agree to transfer part of the mortgage loan proceeds directly to the seller. Also, occasionally sellers will require the payment of three installments of the purchase price (a portion at the time of contract, a portion when other conditions are met, and the balance at closing). Miscellaneous Expenses for Taking Out a Loan, Recording Transfer of Ownership, etc. Once the amount of the loan principal has been approved by your bank, you will execute a loan agreement called 金銭消費貸借契約書 or kinsen shouhitaishaku keiyakusho in Japanese. There will be a stamp tax that is due on each signed original of the loan agreement. By the time of closing, miscellaneous purchasing costs will normally be equal to between 6-13% of the purchase price, depending on the specifics of the property itself, the amount of the mortgage loan, etc. You should be able to get a better estimate of these costs after a physical inspection of the property and discussing the results and the loan details with your lender. The amount of the tax depends on the amount of the loan principal. In the event of a loan between 10-50 million JPY, the tax is 20,000JPY. There are service fees for the judicial scrivener to verify the contents of the real estate register prior to transfer and record the lender’s mortgage and the transfer of ownership to the buyer. There are also separate recording taxes 登録免許税 or touroku menkyozei in Japanese. Administrative fees, fees for a loan guarantor, fire insurance policy fees, group credit life insurance (団体信用生命保険 or dantai shin’yo seimei hoken in Japanese). The specific miscellaneous loan fees vary depending on the type of loan and the lender. Usually the last half of the agent fees are due at closing. If you are buying directly from a real estate company, oftentimes there is no separate agent or intermediary fee. The owner as of January 1 is liable for these taxes. In addition to the purchase price, usually sellers request buyers pay to them the percentage of these taxes that correspond to the number of days the new owner will own the property in the calendar year. 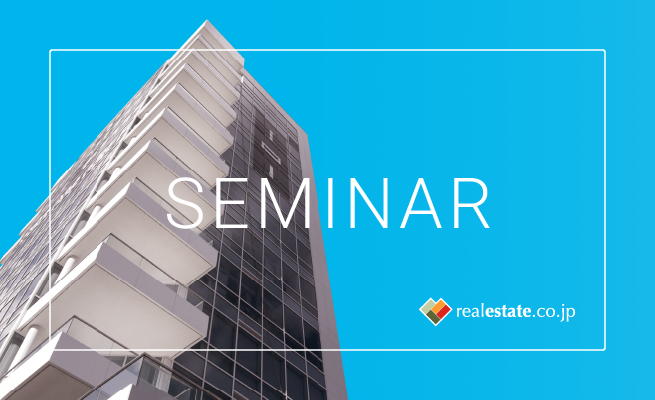 For condos, there may be additional advance payments for management fees, repair reserves, etc.